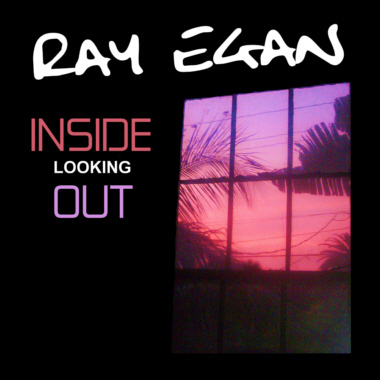 Canadian musician Ray Egan, now happily ensconsed in Miami Beach, is a trombonist and arranger par excellance. You will find Ray's stunning music, over 200 tracks and counting, both accessible and complimentary. At the moment he is having the time of his life in Mumbai, India, producing the entire musical score and sound design for an epic Bollywood movie. Ray composes in many genres, including World, New Age, Ambient and Electronic. Whether you are creating a Documentary, Feature-length Film, TV commercial or other dramatizations, Ray's music could make your project sing.